Enjoy your stay in this beautiful, privately-owned vacation home! Debbie's Place is a superb 1,300 square foot, two story, 3 bedrooms, 2 bath with real stone shower walls, 3 flat screen TVs, and a great Cal Spa hot tub. 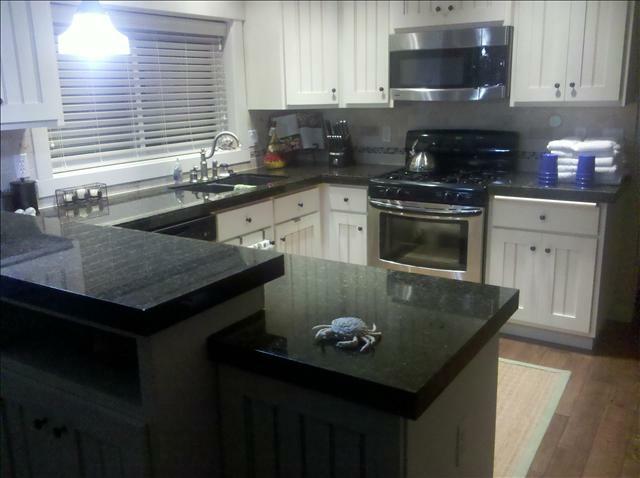 Fully stocked kitchen with granite counter tops. High speed wi-fi. Fireplace. Sleeps 6 in beds, 1 in built-in child's bed. House was beautifully decorated, beds very comfortable, and was fully stocked with everything you could possibly need. My daughters especially loved the Jacuzzi hot tub. Only minutes from the beach an...read more. We loved this home! It was just my husband and I during 4th of July weekend. 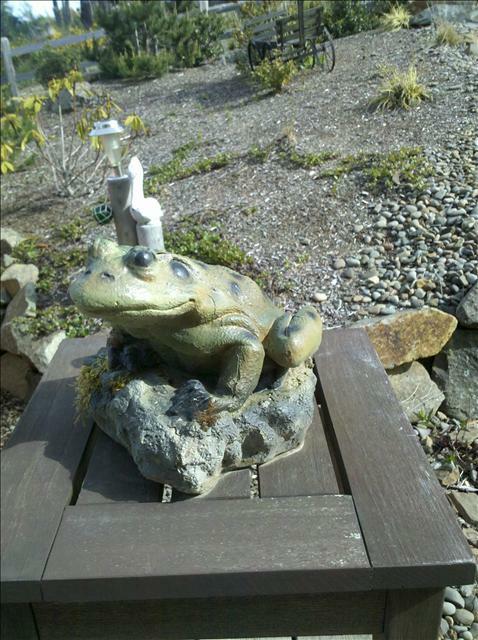 House was spotless, kitchen was well stocked, rooms had great views. 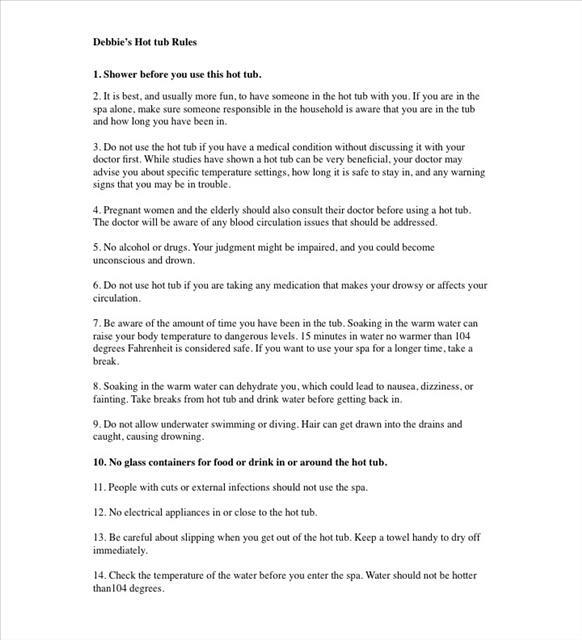 Debbie was readily available with any questions or con...read more. 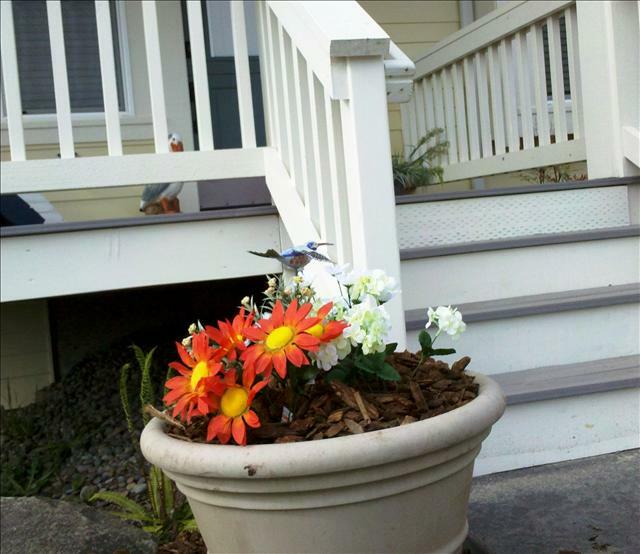 Great place to stay in Lincoln City! Had a great visit, house was very nice and clean. Had everything you would need for a comfortable stay. Will stay here again next time we are at the ocean. Great home! Will rent this home again! Perfect home for our family of 6, and the hot tub was a plus! Very clean, comfortable, well supplied home. I especially loved the detailed structure of the inside of the home, and the decor fit perfec...read more. My family absolutely adored staying here. The decor is beautiful. The house is clean and cozy. We didn't want to leave! My daughter loved the view of the beach out her bedroom window. Debbie's Place was a well maintained 3 bedroom home with a well stocked kitchen and plenty of bed linens/blankets. It was an ideal location for our family to stay but close enough to all of the outdoo...read more. Definitely worth It! We loved our stay! Debbies Place was truly the BEST! The home was well taken care of. It totally exceeded our expectations! It is the perfect home away from home. We look forward to our next stay in Lincoln city!!! Everything was perfect! The location was great, everything was clean, the furniture was comfortable and the hot tub was amazing! Management was very attentive and communication between us was excellen...read more. Awesome spot with a fun hot tub! House is modern and up to date! One of the best stocked houses I have ever been to. 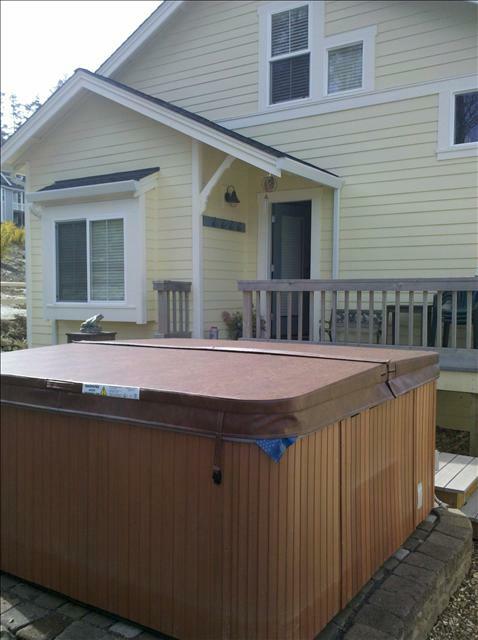 Nicely decorated, great hot tub, and awesome price. Love staying on the quieter south side of town and love proximit...read more. The house is very, very clean, well maintained and comfortable. It's convenient to area attractions, easy to get to, affordable and quiet. It is comfortable for a family and has all the amenities of h...read more. Our home offers all the conveniences needed to make this your home-away-from-home! Enjoy 3 flat screen tv's with basic Charter service, dvd player and gas fireplace. High speed wi-fi is available throughout the house. Comfortable wood and plush carpet floors add to your comfort. The kitchen is fully equipped for all your cooking needs with stainless steel appliances and granite countertops: dishwasher, microwave, ice maker, service for 12, coffee maker, toaster, crock pot, rice cooker, hand mixer, electric knife, baking dishes and pans, and basic spices. Linens and towels are provided, washer and dryer, iron and ironing board and hair dryer. For the younger members of the family, a pak-n-play is available, as well as children's games and books for everyone. Our home is a non-smoking home inside and out, and no pets are allowed. 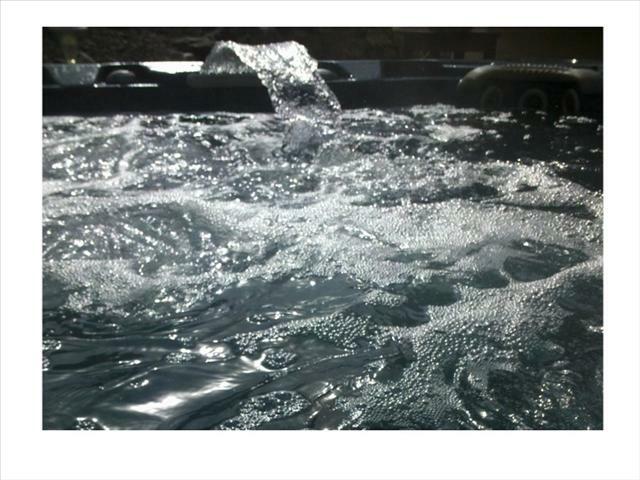 A great Cal Spa hot tub will be bubbly and hot for your arrival! 1. You can choose to clean the house yourselves before checkout. There is a cleaning checklist and supplies provided. With this choice, the house will need to be "guest ready" when you leave. If it's not and additional cleaning needs to be done, housekeeping fees will be deducted from your security deposit. 2. 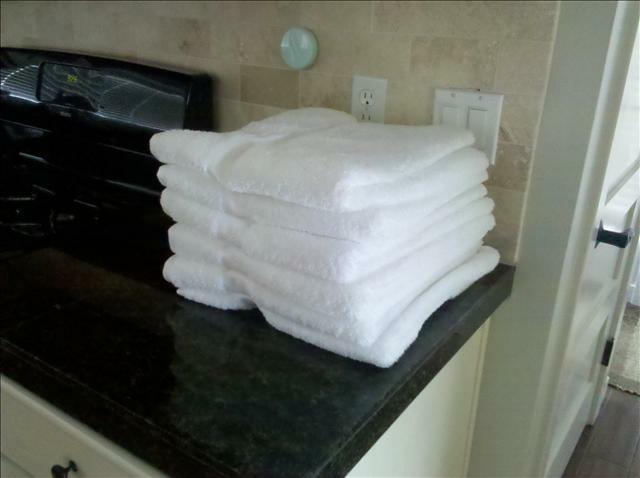 You can choose to have our housekeeping service do the cleaning after you leave. With this choice, we ask that you have all dishes in dishwasher washed or started, linens and towels washed and dried as much as possible (with items still needing washed picked up and put in hampers), beds made with extra clean linens provided, garbage taken out, and the house straightened up. With these tasks done, we can keep our housekeeping rate at the $80 fee. All reservations require a $150.00 cleaning and security deposit, of which $25 is non-refundable. Our home is a non-smoking home inside and out, and no pets are allowed. No parking is allowed on the city street per Lincoln City ordinance - 2 cars are allowed in the driveway and 1 in the garage. South end of the coastal town of Lincoln City, Oregon, in the historic Taft area.